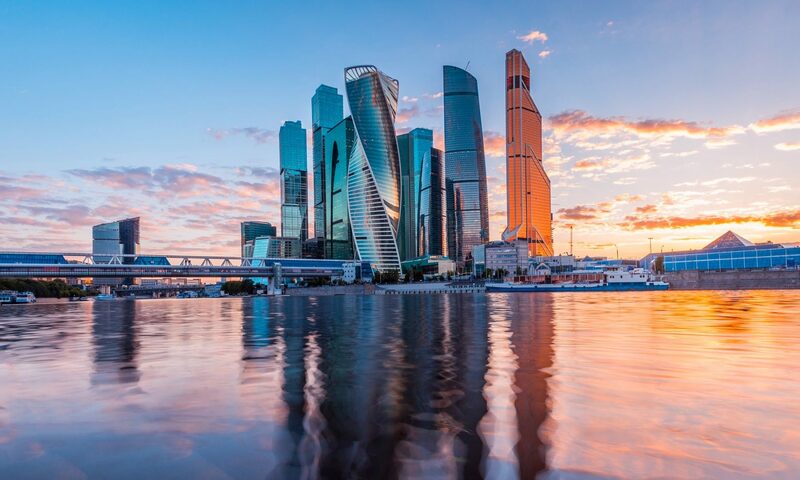 In October 2019, The International Association of Synaesthetes, Artists, and Scientists, will host several art installations and concerts in beautiful Moscow, Russia. These events represent a collaboration among The IASAS, Moscow State University of Psychology and Education, Moscow State Tchaikovsky Conservatory, Fundación Internacional Artecittà, the United Kingdom Synesthesia Association and the Russian Synesthesia Association. Details to be announced November 1st, 2018.